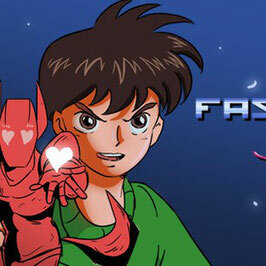 Fast Heroes Sixty is most likly the amalgam of every anime show you've ever loved. Plus: It's about pizza! Filth City is a cop show, Frank Drebin would have been be proud of. 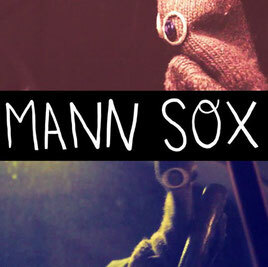 Hermann Sox is about socks. Talking socks with real problems. 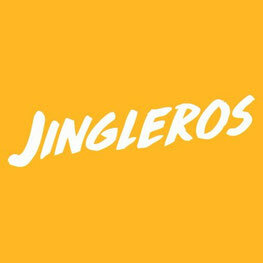 Two guys producing jingles for pretty weird TV commercials: Jinglers! 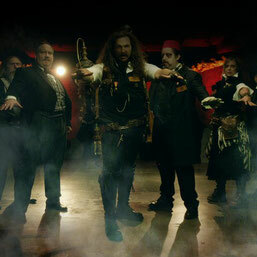 The League of Steam has been fighting evil since 1888. Now they are also singing while doing that. Ben just turned 30. 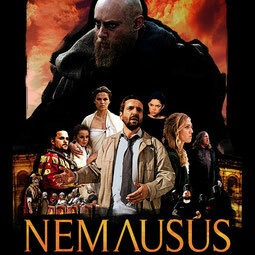 After a sad birthday party, he's about to go home when he runs down a man with his car: Nemausus. 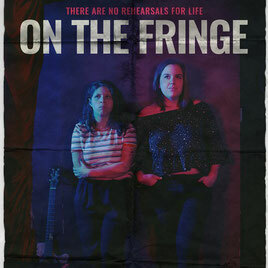 In On the Fringe, emerging comedians Sarah and Jacinta come together face-to-face with their toughest critics: themselves. 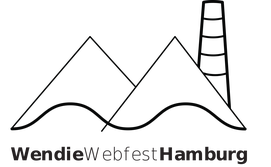 Gabi is a creative type in Berlin who has neither a career nor much work experience. She decides to earn money with the social service of Pity Fu*ks. 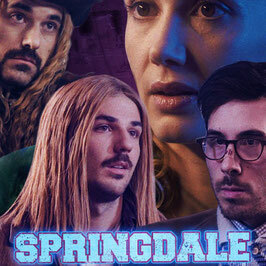 In the imaginary city of Springdale, Ashley is dead. Agents Simmons and Rodriguez are appointed to conduct the investigation. 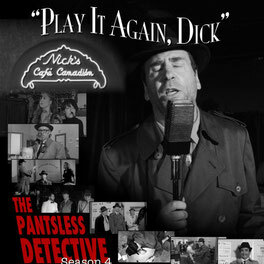 While solving mysteries and right the wrongs that need rightening, detective Richard Panceliss does not wear any pants: The Pantsless Detective. 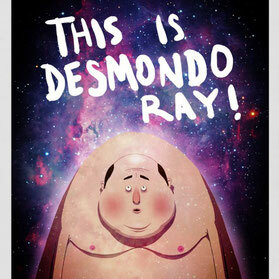 This is Desmondo Ray! 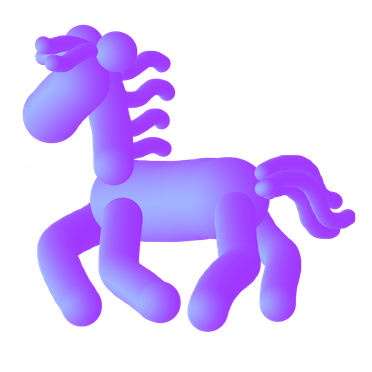 He is aged 33 & ¾ and wants to find love on an online dating platform.